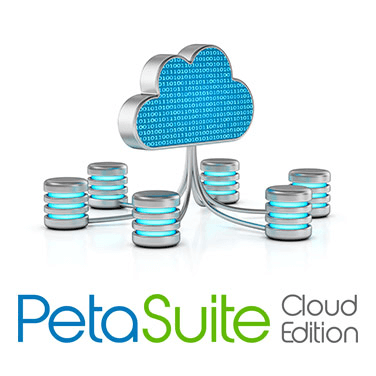 PetaGene, the maker of award winning genomics data compression solution, today launched PetaSuite Cloud Edition. The cost of storing and transferring genomic data is rapidly growing as more and more of it is produced. According to researchers from the University of Illinois at Urbana-Champaign and Cold Spring Harbor Laboratory, genomic data from Next Generation Sequencing (NGS) will outstrip all other forms of big data for the sheer volume of size, yielding even more data than the current champions of big data volume. 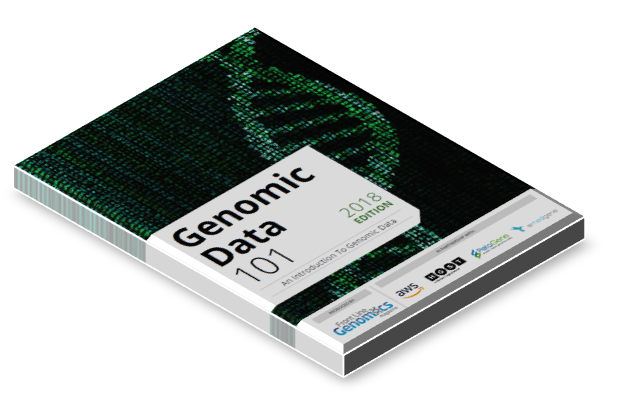 What options exist to make costs and transfer times more manageable for genomic data files? Does storing data in the cloud present its own specific problems? 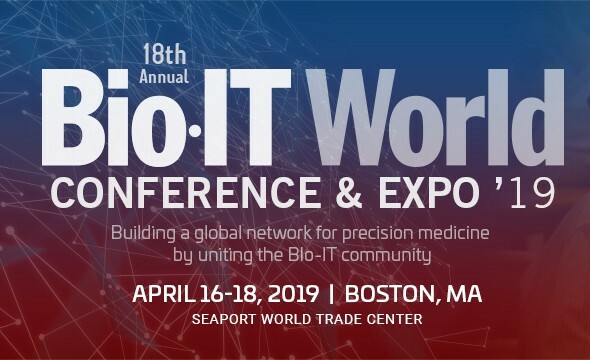 Should bioinformaticians and IT professionals be looking for benefits beyond merely reducing storage costs and the time taken to transfer genomic data files? Are all compression techniques created equal? Or do compression techniques developed specifically for genomic data yield enhanced benefits? 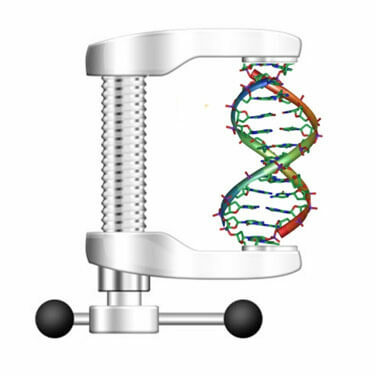 What are the innovations and developments in genomic compression that have made life easier for those working with NGS data?